Our services are unique and our products are premium. We provide a holistic approach to everything we do. 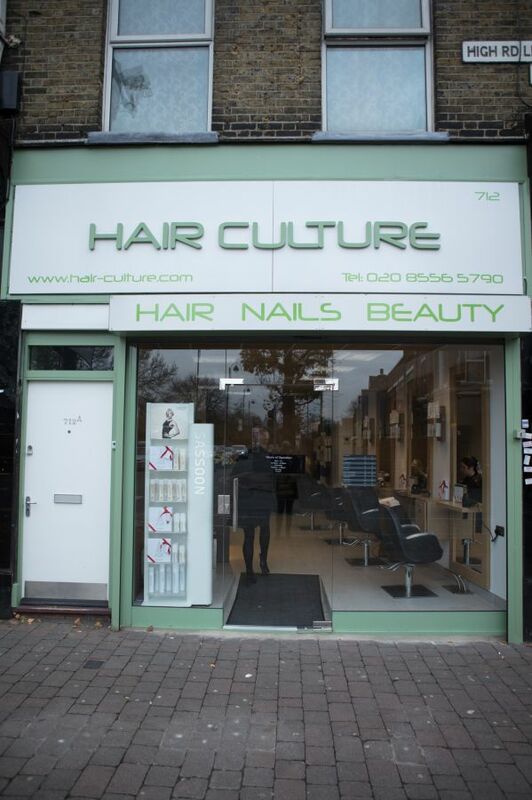 Welcome to the award-winning Hair Culture salon. We have developed a strong reputation for excellence and customer service, and have a highly talented and qualified team of stylists, dedicated to providing the highest quality of service. Our Philosophy begins with healthy living, rich and sleek hair. We work hard to preserve the health and integrity of the natural structure of your hair whilst giving you the look you want. Healthy hair looks beautiful and keeps looking beautiful whatever life style you lead. We aim to give you everything youâ€™ve ever wanted in a hair style, and more. We are caring and attentive with lots of personality, that allows us to do our very best, to make you feel special every time you visit us. We work hard to make sure your style is perfect and your experience is exceptional, because we care. Every detail is meticulously attended to, as they are the details that make a difference. This is a part of our culture and our professional ethos to treat you, your hair and your style as individual. From the moment you arrive our aim is to provide well-being, along with relaxed, friendly and professional environment offering the latest cutting, colouring and styling techniques for your hair needs.